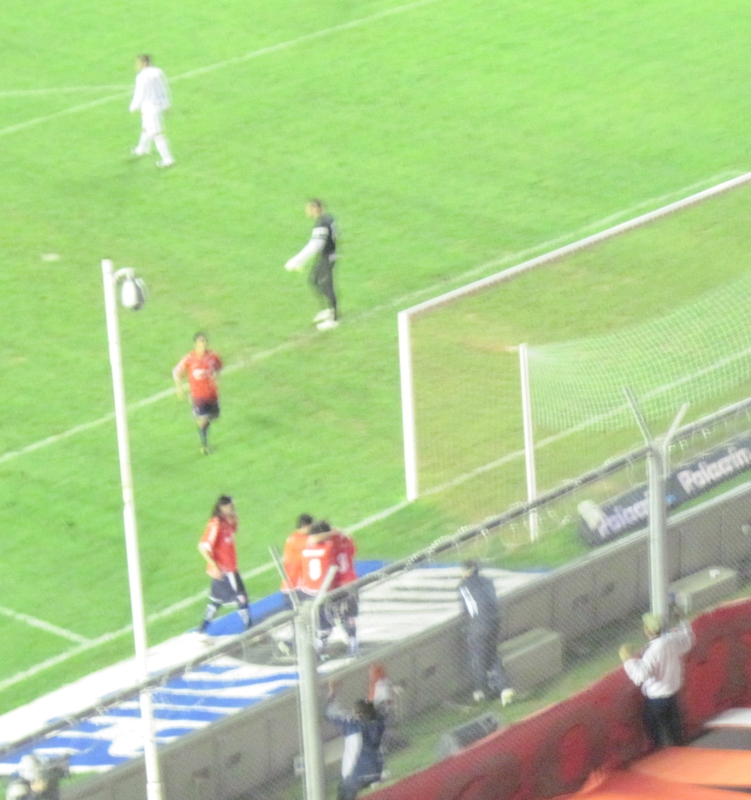 In the final match of the second round of the 2010 Torneo Apertura, Independiente and Argentinos Juniors met in the Estadio Libertadores de América on Monday evening. I was there, along with Ben Fawkes from the excellent Football Filter, and the match we saw sadly wasn’t as much of a classic as the last time these two teams met. Two goals in as many minutes in the first half were as good as it got, and although Independiente deserved to win, they couldn’t break the champions’ resistance. You can see the goals from that game right here – along, of course, with all the heroes and villains from the round.